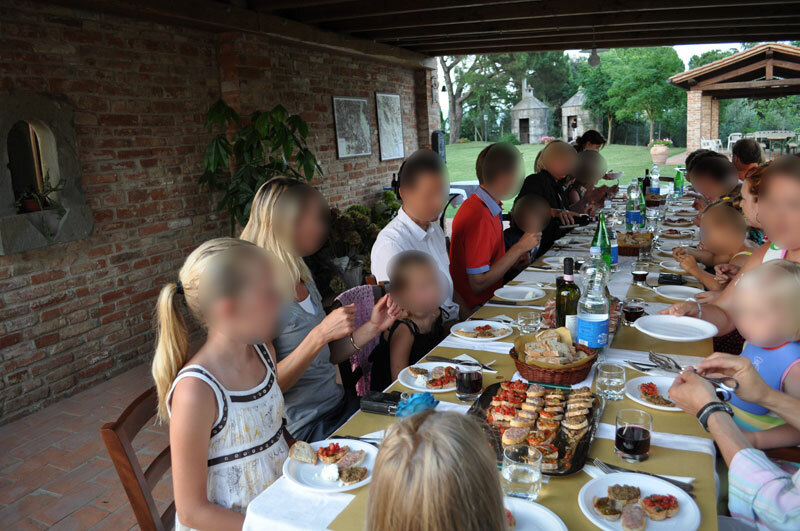 During their stay guests can take part to the farmhouse products tasting or to the event "serata of pizza"
The activities will be listed at the beginning of the week. 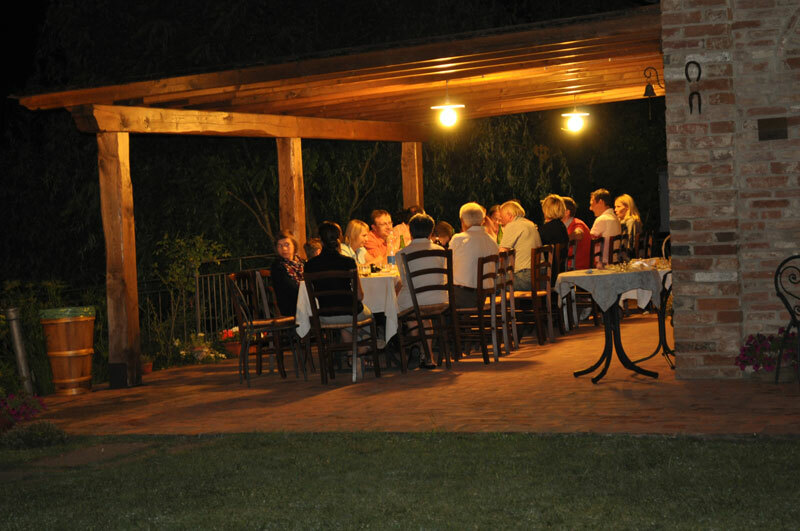 The food tasting concerns typical dishes of the Tuscan tradition made following the old family recipes, the skilful use of ingredients and the wood stove cooking bring tastes of former days. 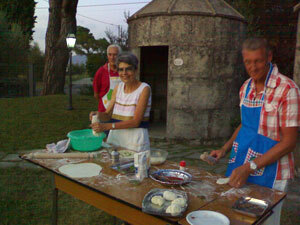 During the pizza evening a nice "lesson" is arranged to learn how to make it and then pizza is baked in the wood stove. 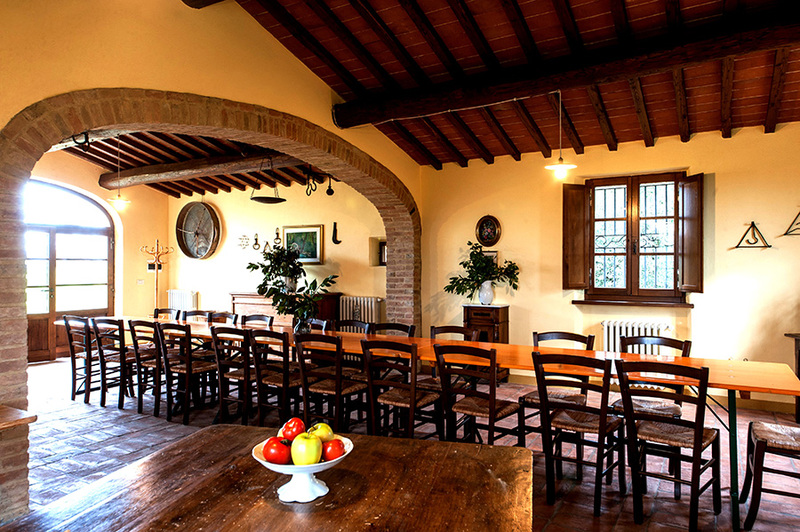 In this situation guests will have to roll out the dough, put tomatoes, toppings and mozzarella and then put the pizza into the wood stove and bake it. 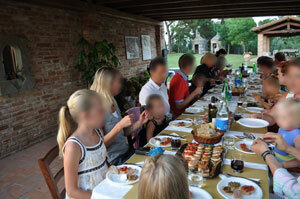 The dinner ends with a typical cakes tasting and a glass of "Vinsanto del Querciolo". 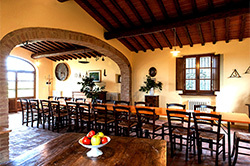 On request we arrange wine and food tasting tours and wine tasting in some wineries that produce Chianti wine DOCG, Nobile di Montepulciano and Brunello di Montalcino.